Install Rocas latest Built-in Shower Mixer Valve from the V2 Range for a stylish bathroom. 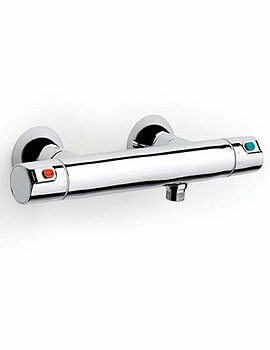 It comes with a dazzling chrome finish to lend sheen and shine in your shower area. 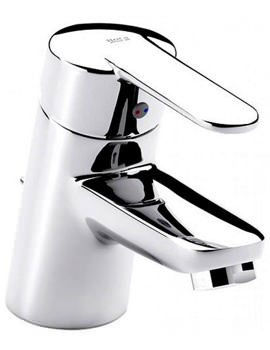 Contemporarily designed, the faucet incorporates ceramic disc technology for smooth operational efficiency. 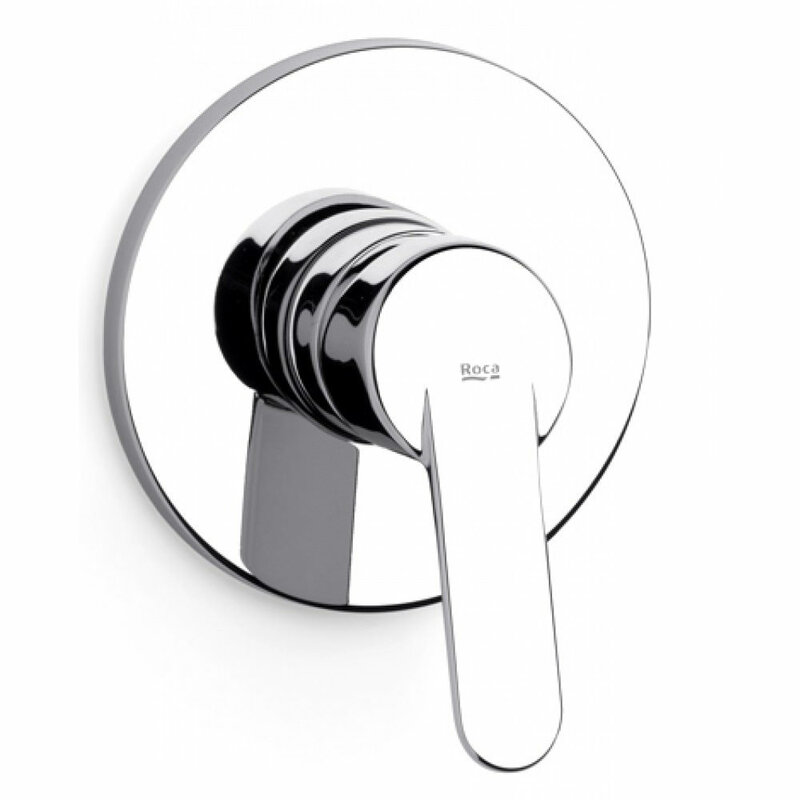 The product is made of fine quality brass that ensures its long life. 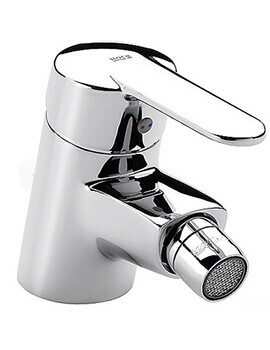 Look no further than our online store when looking to make a purchase of an affordable shower mixer valve. 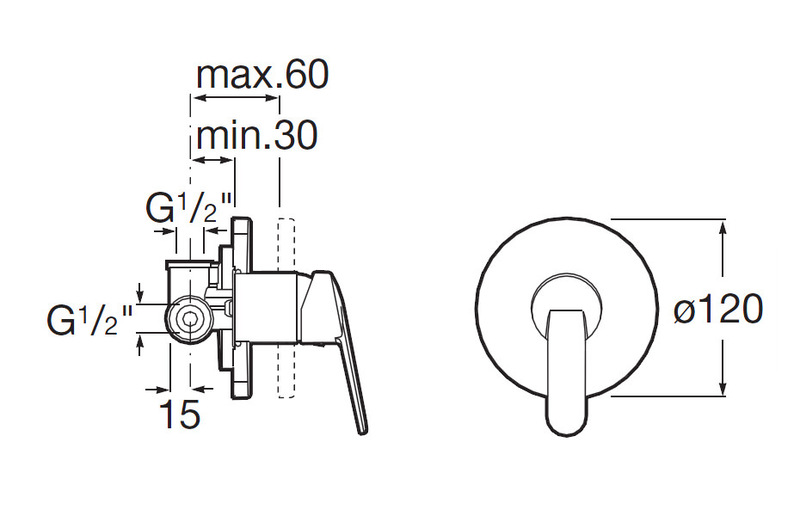 Manufacturing code of this product is 5A2225C00.